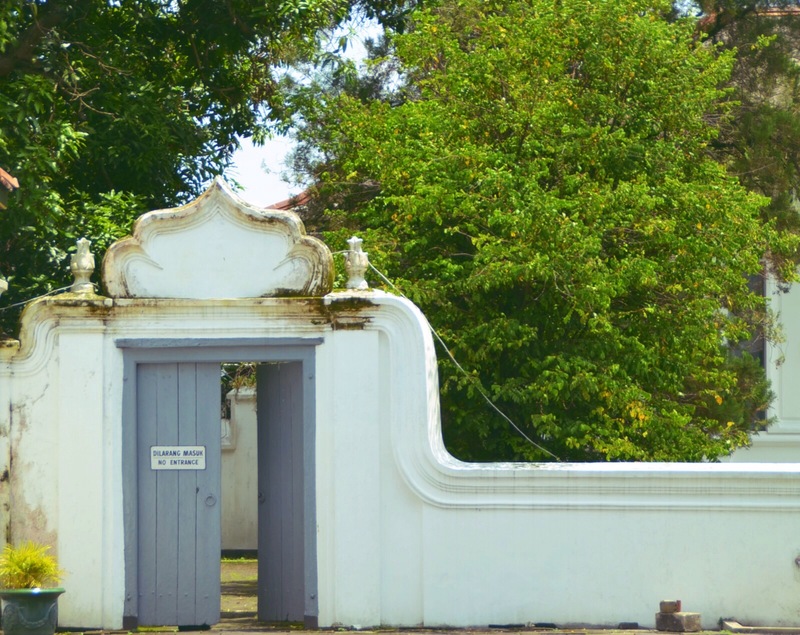 I am not going to bore you with details of the Keraton, the place was interesting enough and worth the visit for those who has never been. I wouldn’t expect anything “impressive” from this palace, I would say humble palace, compared to your usual palaces or castles in Europe. 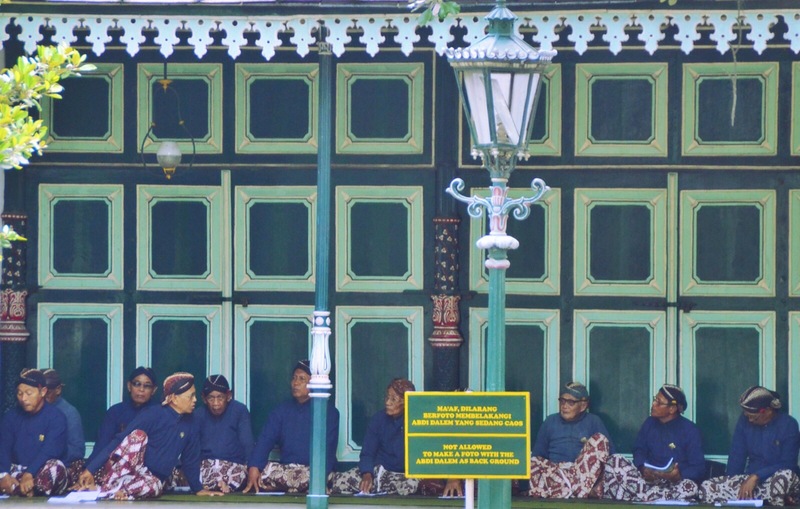 What I love about this place is that the Sultan and his family still lives in it, and also that there are these people who are called “Abdi Dalem”, who are special employees of the palace who goes around the place wearing traditional Yogyakartan smart attire. I really like this, and they are still doing tasks from the traditional times. 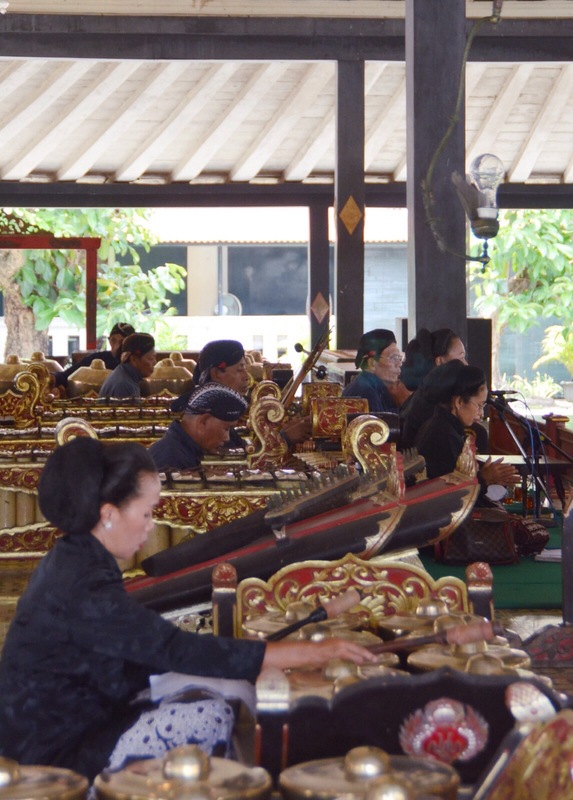 So I would say maybe the most interesting time to go an visit the Kraton would be nearer to a festival, they do a few of this a year. The festivals usually is a combination of Islamic and Javanese Mystical believe. As I understand, it is an honour for Yogyakartan to be a part of Abdi Dalem and there is a complicated and a lot of different levels of Abdi Dalem. You start of being an apprentice Abdi Dalam with really small salary, and then you can climb up, but there are special positions like the head singer of the gamelan, or the person that is head priest (local beliefs system) of the local mountain. There are so many fascinating rules and tradition in this place you can just listen to them for hours but still not understand. Indonesian, if you have been to the Keraton can you let me know on the comment below of what 3 things you would say is most interesting about the place – I will add this to the blog accordingly for our friends across the globe. 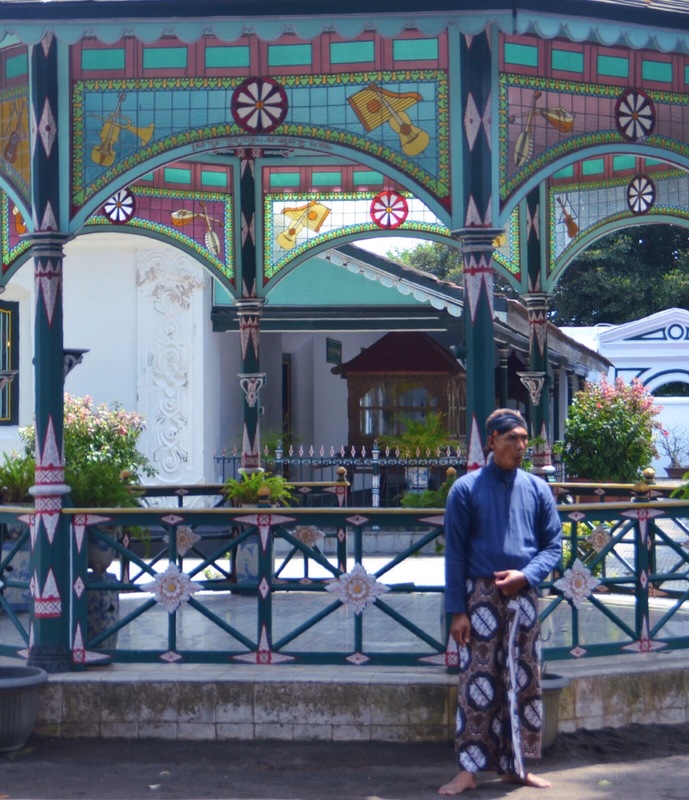 I love to visit the Kraton when I’m in Yogya because my late father came originally from Yogya. From him I heard that some of the quarters are named after Abdi Dalem’s occupations for example: Mantrijeron.Mantri means public speaker in Sanskrit.Mantrijero means intern public speaker. Mantrijeron was firstly a quarter where ex Mantrijero’s lived. Prawirotaman was originally a quarter of perwira (military officers) etc..etc..Kalo ngga salah juga, dulu itu sultan menganugrahi abdi dalem yang setia dengan memberi mereka tanah dan gelar bangsawan. 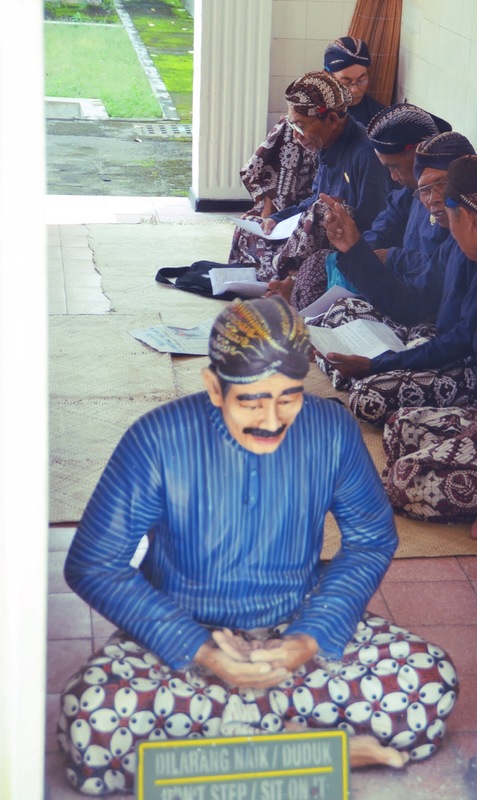 Abdi dalem’s dedication to Sultan and the royal family is so inspiring and out of this world. Ah, jadi kangen Yogya baca pos ini. That is super interesting mba! I didn’t know about that especially about Prawirotaman, I think it makes sense if I think about it. Now is were all the hotels are. <3! every time i went there, it had always been a normal day, i guess, i've never seen those festival ones like what you showed in the pics. so the gamelan place was always empty, but that is still one of my fave places there. 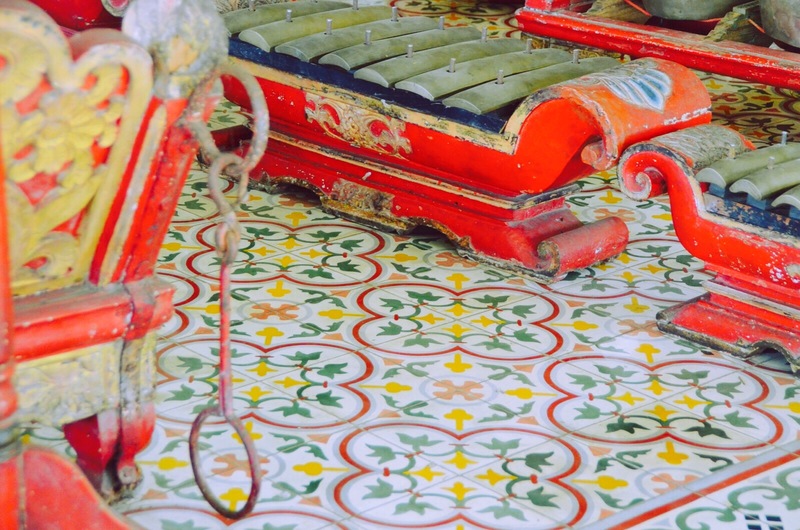 there was also this place, indoor, where you could see the horse carriage for Nyai Roro Kidul (and you're not supposed to take pictures of it, because it was supposed to be sacred, but still many tourists disregarded this!). is it still there these days? that was my other fave place. can't really think of a third fave one, but i do remember right behind this palace, there was a small village where ladies did some batik paintings. i hope it's still there, as well! Wah thanks mba! Padahal aku merasa ini foto2 kurang bagus..ntah kenapa..
Isn’t it weird to have strangers visiting your house from time to time? It always bugged me post my keraton visit. I like Keraton Solo better, but don’t remember the reason why. Maybe because they have royal families’ toys, but I’m not sure. I love how humble these people are! When you talk to them, they don’t talk “big” about working at the palace, they are always very modest and they have such a simple lifestyle. The architecture of the palace is also really interesting. Obviously it hold Javanese characters but there are also some European “stuff” which are gifts from friends of the Sultan. It’s such a peaceful place isn’t it? Yes, I find the presents from abroad thing is funny, I didn’t remember seeing them when I was a kid. I think it slightly bother me that the collection wasn’t well kept. It is quite peaceful eventhough with number of people there.